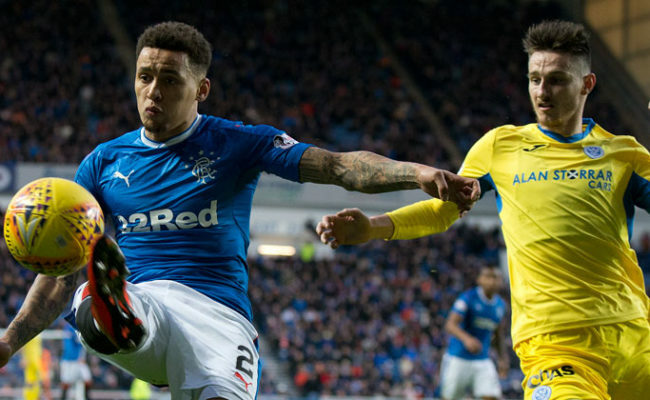 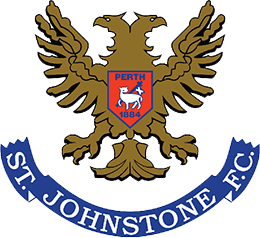 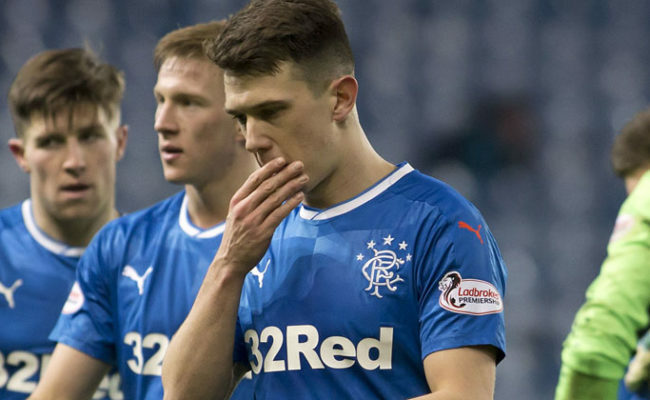 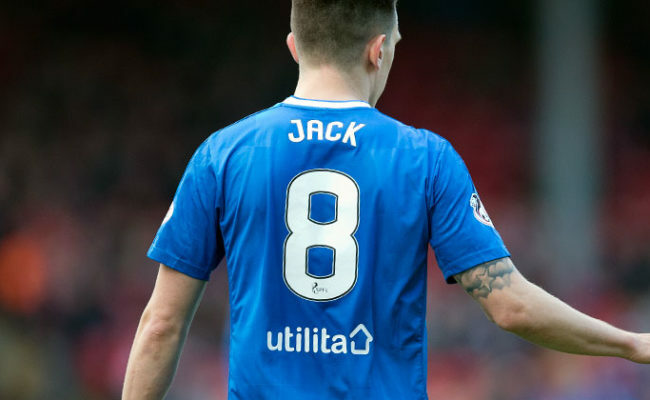 RANGERS endured a disappointing and frustrating 90 minutes at home as St Johnstone fought back from being a goal down to claim three Premiership points at Ibrox. 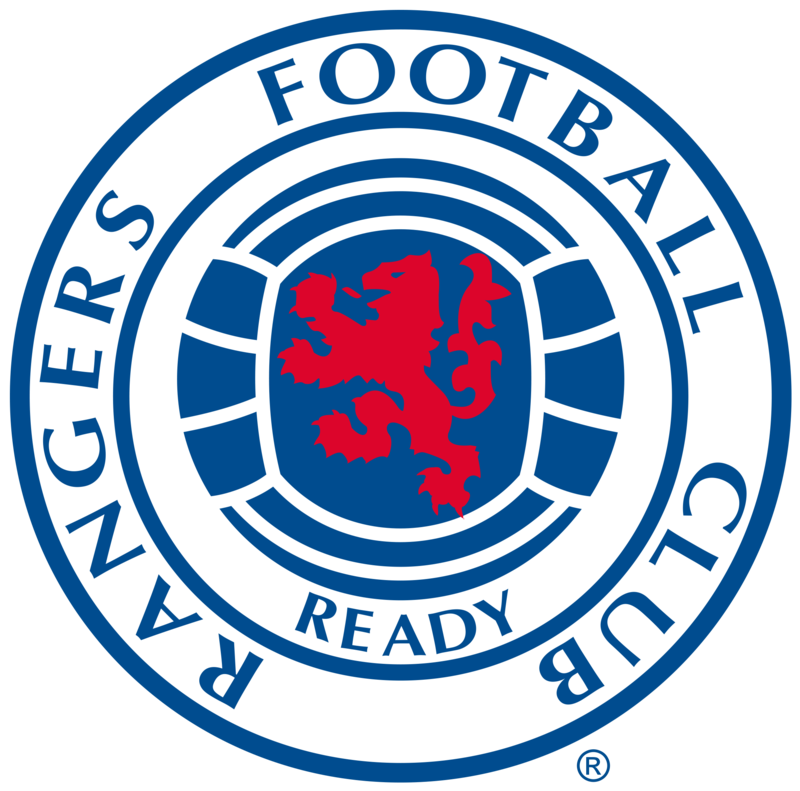 A well-taken goal from Alfredo Morelos after just five minutes looked to put the in-form Light Blues in the driving seat, and after four league wins on the bounce things were looking good. 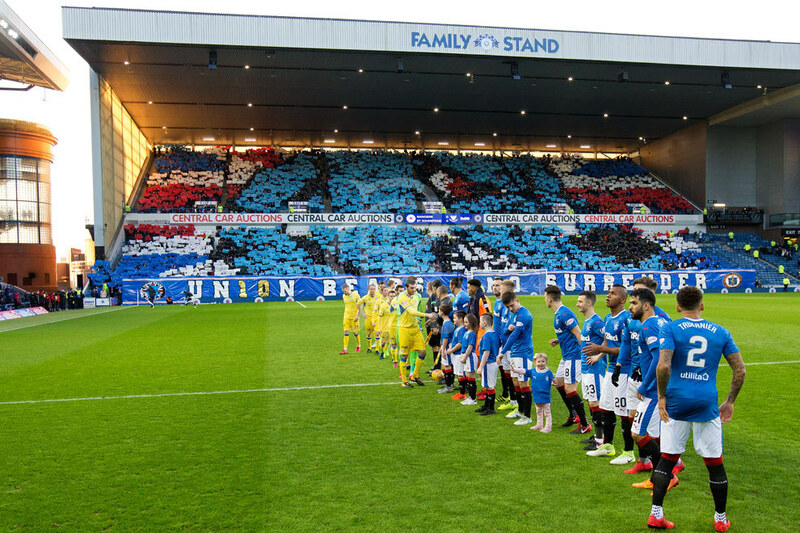 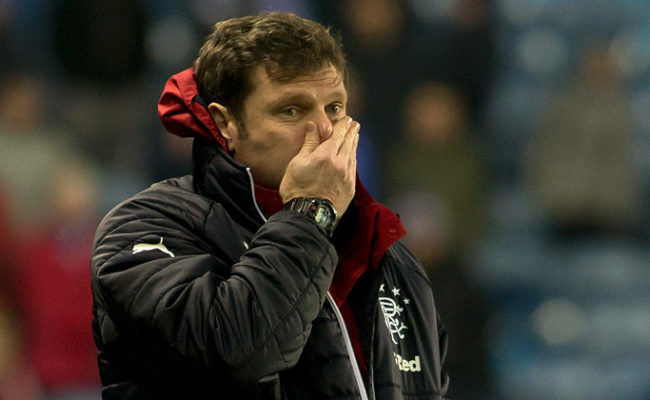 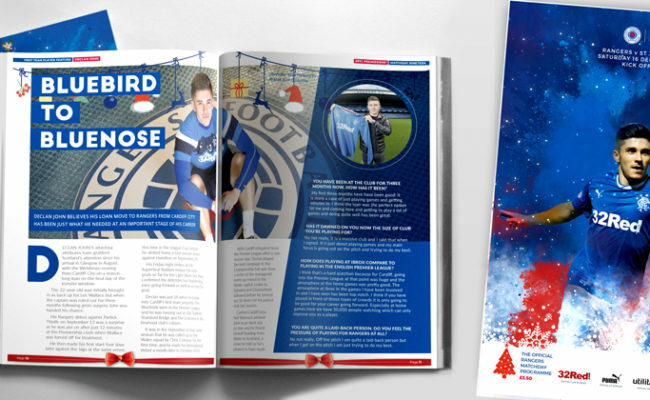 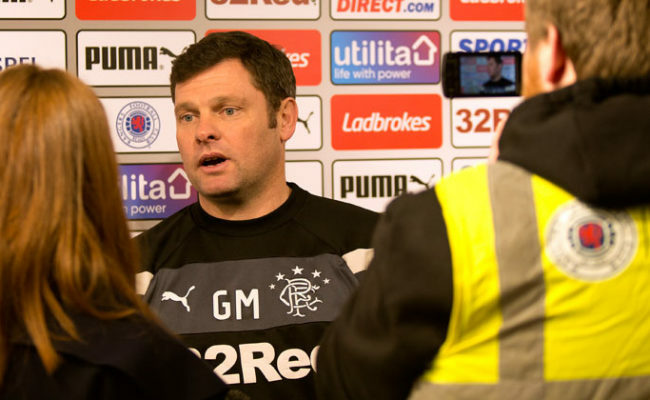 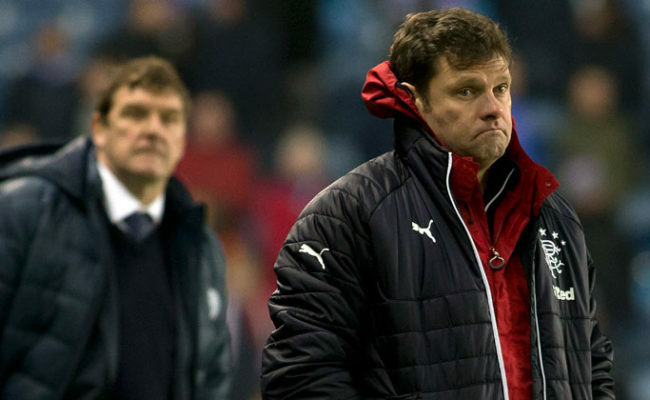 From there however, Graeme Murty’s men failed to maintain their recent standards, with Blair Alston equalising with 10 minutes showing on the stadium’s scoreboards.